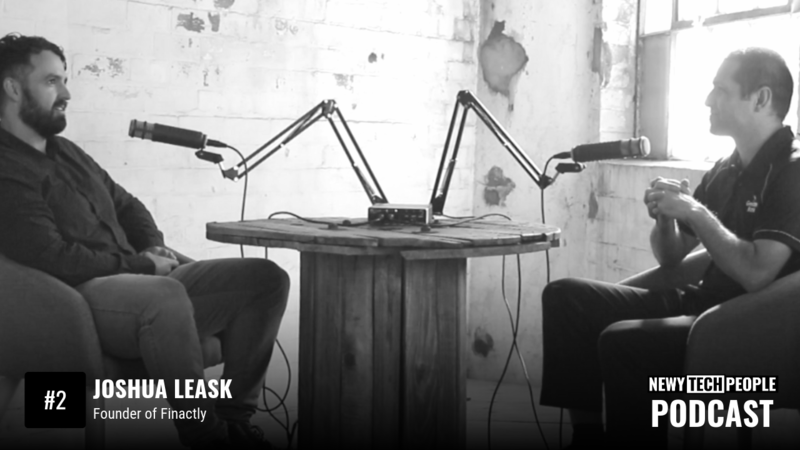 The guest for episode two is Joshua Leask, current Software Product Manager at the Greater Bank and also Founder and CEO of the Startup company Finactly. I was keen to interview Josh as he’s one of a growing number of technology professionals who are juggling the responsibilities of a full time role in corporate world as well building a Startup. In the episode we discuss his career in technology, the roles and events that have led him to where he is today. We discuss his success in creating Finactly, how this idea came about and dive deeper into his role at the Greater Bank. We also talk about the local tech scene in Newcastle, the events and meet ups that are running and where the tech scene is headed in the future. If anyone has any questions they’d like to ask Joshua about his comments from this episode, or the work that he is doing with Finactly, he has said he is more than willing to have a conversation and help where he can. Joshua can be found on Linked In. Here you can source all the things we have talked about in the podcast whether that be books, events, meetup groups and what’s new in the newcastle tech scene. You can find Joshua on Linked In and access more information on Finactly on the website www.finactly.com. Will your role be valuable in the future?